In the fall of 2001, Samantha Shelton looked out her kitchen window and realized she had houseguests. The visitors—a gray mother cat and her three small kittens—trekked through the yard and settled on the deck of her Buckhead home. Within weeks, the lifelong Atlantan was volunteering at a PetSmart in the Perimeter area. In February 2002, she started organizing adoptions out of that store. Since then, Shelton’s nonprofit, Furkids, has rescued nearly 30,000 animals and opened two Atlanta shelters, one for cats and one for dogs. It also partners with 17 no-kill shelters throughout the metro area. In 2017, Furkids won the inaugural GIVE Atlanta Challenge, raising $69,182 and receiving a $17,000 contribution from Atlanta magazine. The achievement came at a time of major growth for the organization, which, despite operating only in Georgia until 2017, now has partnerships with adoption centers in 11 other states. Locally, Furkids started 2018 with a shout-out from country star Miranda Lambert, who encouraged fans to bring pet supply donations to a concert at Gwinnett County’s Infinite Energy Arena. By year’s end, the organization plans to break ground on its new headquarters, a nine-acre property that will combine Furkids’ shelters and add a veterinary hospital. 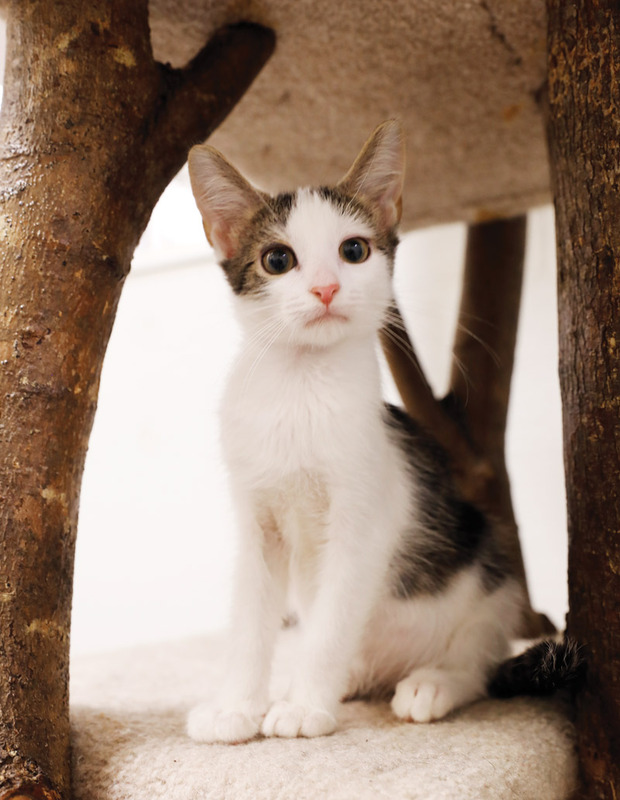 As its name suggests, Furkids operates on a tried-and-true formula of cuteness: furry animals and happy, helping kids. “We want to reach them when they’re young, and say: ‘Hey, this is the way you care for animals; these are their needs; this is how you can help them,’” Shelton says. 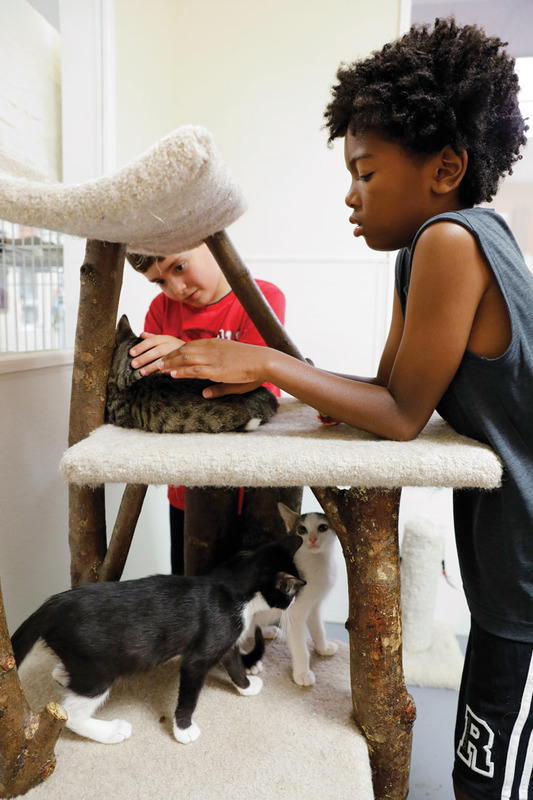 Of Furkids’ 1,000 active volunteers, Shelton estimates at least 10 percent are children. In addition to cleaning shelter rooms and playing with the animals, the kids participate in the “I Read to Cats” program. Some kids remain a part of the Furkids family. Mei Nathan started volunteering while growing up in the Atlanta area. Now 19, she’s worked with Furkids every summer for a decade, and plans to attend veterinary school. “If I didn’t find Furkids when I was younger, I probably wouldn’t be studying veterinary medicine now,” she says. Furkids rescued 4,741 animals in 2017, compared to 216 cats its first year. According to the LifeLine Animal Project, the live release rate—the number of animals that exit a shelter without being euthanized or dying from natural causes—for Fulton County Animal Services grew from 39 percent in 2012 to 85 percent in 2017. DeKalb’s animal services saw an increase from 61 percent to 86 percent during that span.